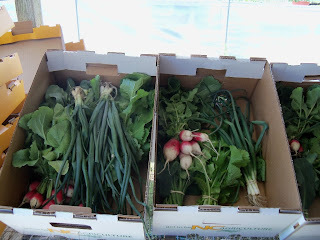 We started offering a CSA 3 years ago. Before that we had been talking about it but we just were not ready. But one of our regular customers asked if we would do one and we said yes. Of course we kept it hush, hush, knowing we could handle at least 3. I think we ended up with 5 just by word of mouth. Last year we had 12, most of these were folks that were interested just from hearing about it from those first ones. This year so far, we have 16. 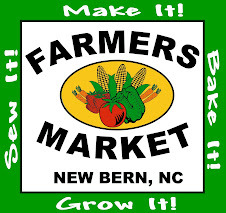 I expanded invitations to my e-mail list that I send out on Fridays telling what we will have at the New Bern Farmers Market on Saturdays. So here we are ready to start a new year. This years CSA starts April 18, pick-up is every Wednesday at 5 to 6:30 at the farm 'R Garden. 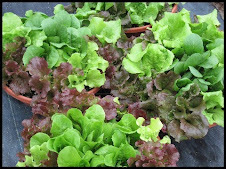 Here is some information on CSA's in general and here is a link that helps explain http://www.localharvest.org/csa/ . This is my chopped down version. The basic idea is …each member invests a set amount of money for a number of weeks during a growing season. This amount helps your farmer pay for seeds, plants or whatever else that it takes to grow your fresh vegetables. 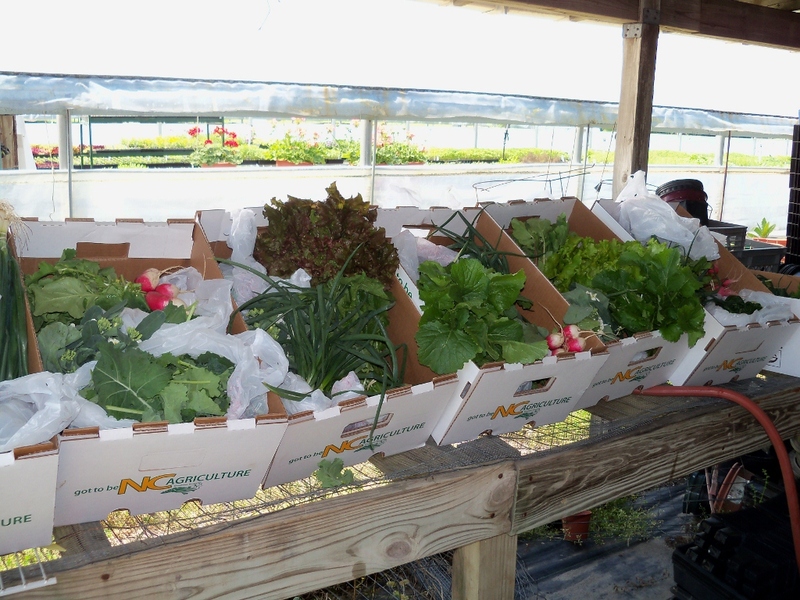 As a member you receive a box of fresh from the garden vegetables and other products we produce. In doing searches on the internet I have found that the basic idea is the same for most farms but different require different thing from the share holders. Some farms have work days for the share holders, have box charges and other things. We do not require work days and so far have not needed to have a box charge. We charge $150.00 for 15 weeks, this is one share. Basically a $10 box of fresh vegetables a week. I suggest for first timers and couples to do 1 share unless you have a large family. I have had 2 customers go to 2 shares this year. You can also add 1 doz. eggs to your weekly order for 37.50. Yes, we have chickens. 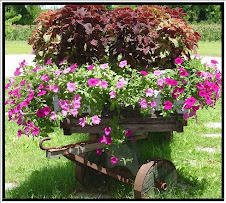 If you are interested in the CSA or our weekly e-mail, send me an e-mail at plantnpick@rgardennb.com and let me know or if you just have questions.